With its unique smiley face design and 14 vibrant colors, the Mahalo U-Smile series is everyone’s favourite. 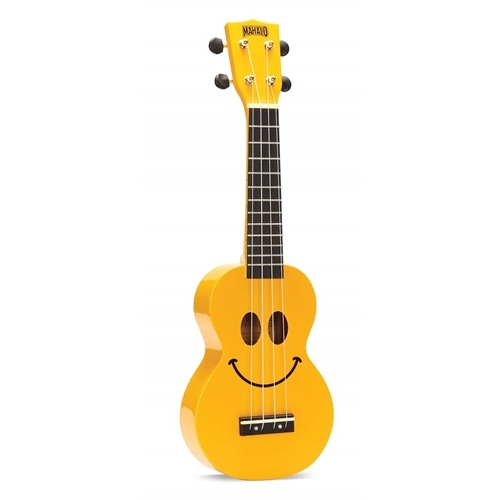 These ukes stand out in a crowd, making them a fun conversation starter. The smiley face will have your friends laughing and playing along.